Besides the polo shirt, the brand's founder René Lacoste also invented the tennis ball machine and steel tennis racket. 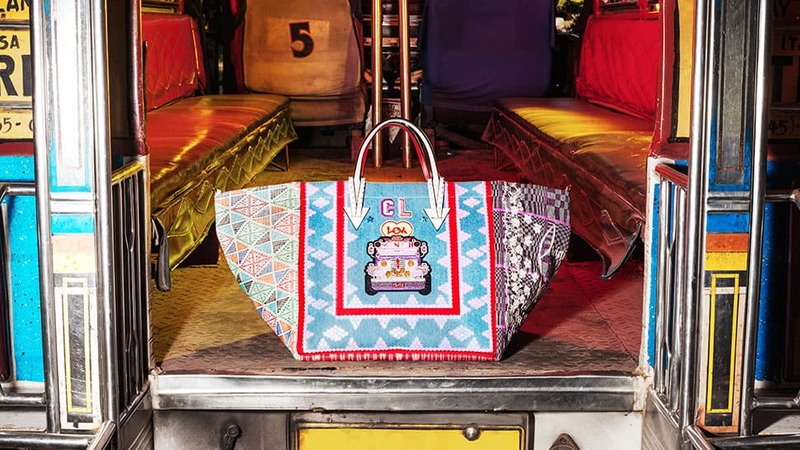 One of the great preppy brands of all-time, Lacoste is celebrating its 85th anniversary this year with a series of new releases, including a capsule collection that replaced its traditional crocodile with icons of endangered species, customizable polo shirts, a collaboration with Supreme, and an anniversary collection that features 15 of its vintage designs. 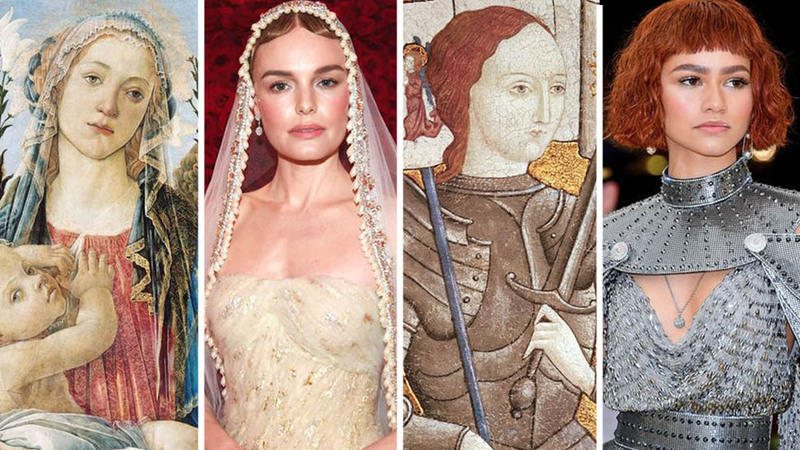 The brand is obviously full of history. 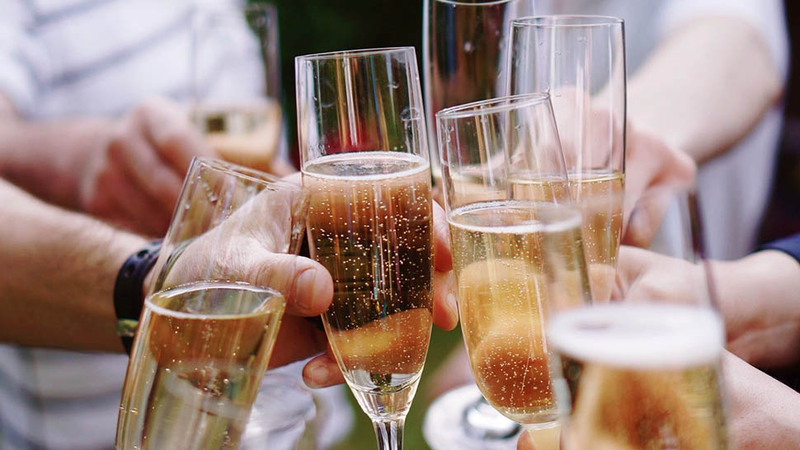 You may have heard that its founder, René Lacoste, was a professional tennis player in the early 20th century, but you probably aren't aware that he also created the tennis ball machine. 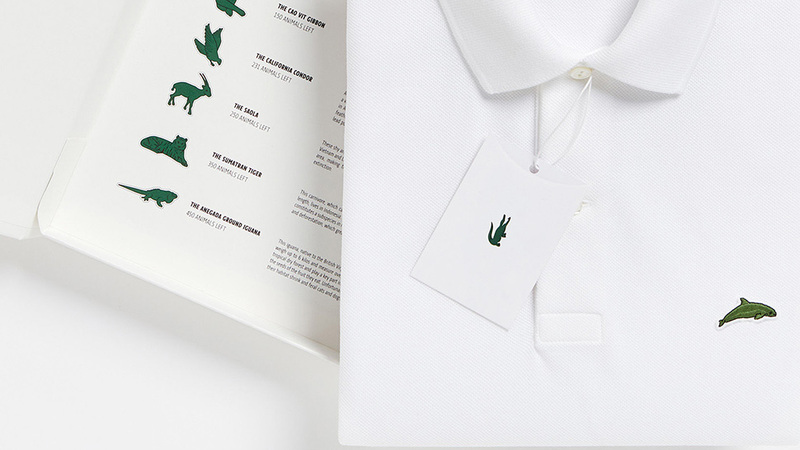 Read on to learn more about that plus seven other things you might not know about Lacoste. 1. 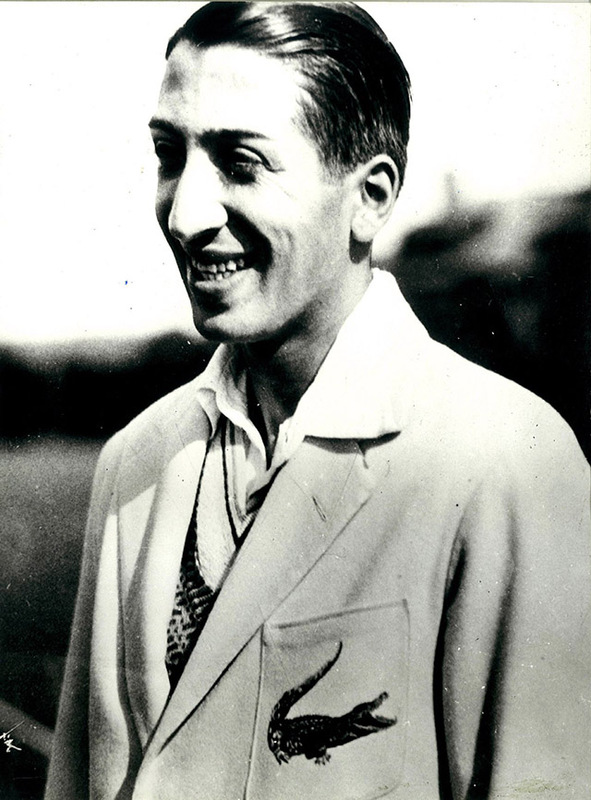 René Lacoste won 10 grand slam tennis tournaments in the 1920s and '30s. He invented the signature polo shirt because he wanted something more comfortable to wear in competitions than the long-sleeved shirts of the time (below). 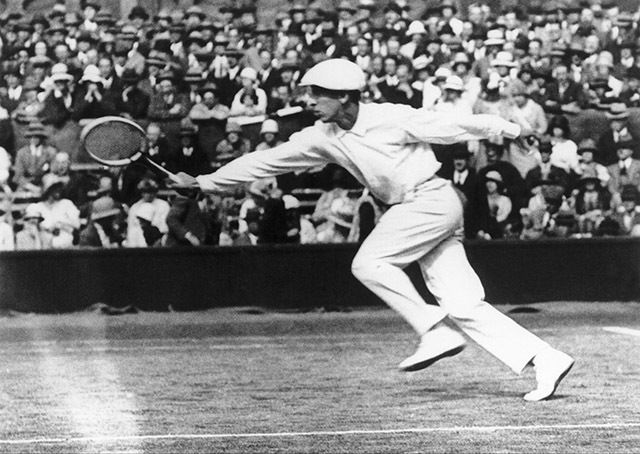 René Lacoste in action during a match at Wimbledon in 1925. 2. 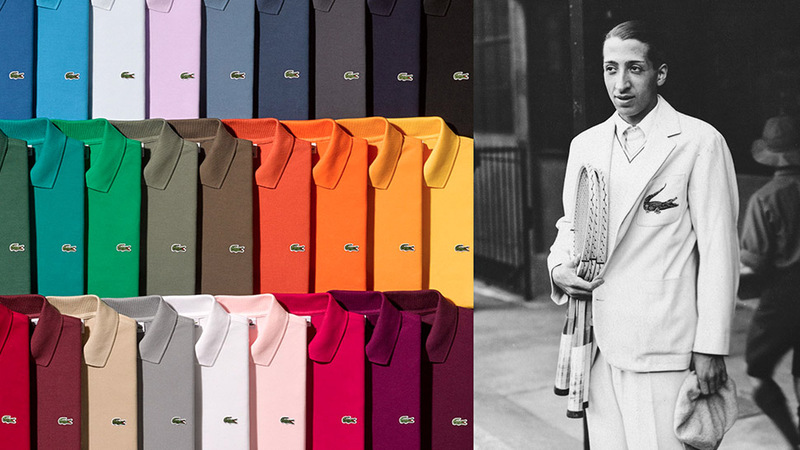 Lacoste didn't just invent the polo shirt. In fact, he also created the tennis ball machine (because he wanted to work on his overhead) as well as the first steel tennis racket, and filed 20 new patents between the 1960s and '80s after retiring from the sport in 1932. 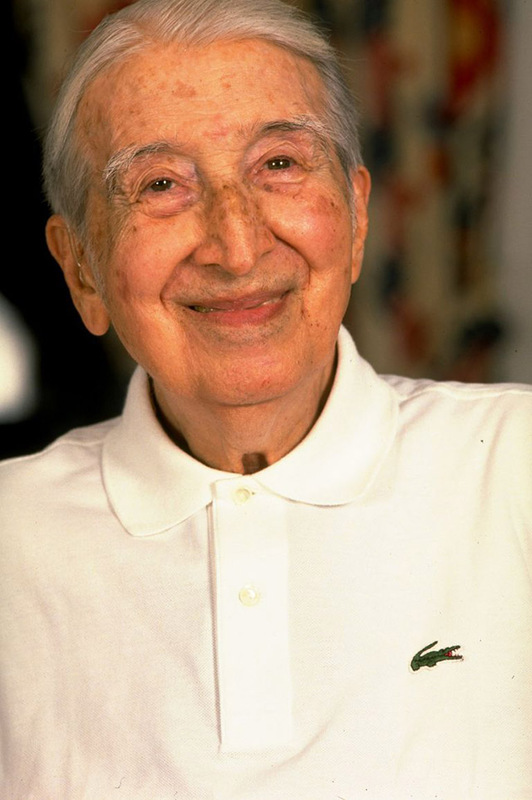 "Inventor should be on my business cards," Lacoste once said. "I've been inventing all my life!" 3. The famous crocodile symbol has a backstory all its own. 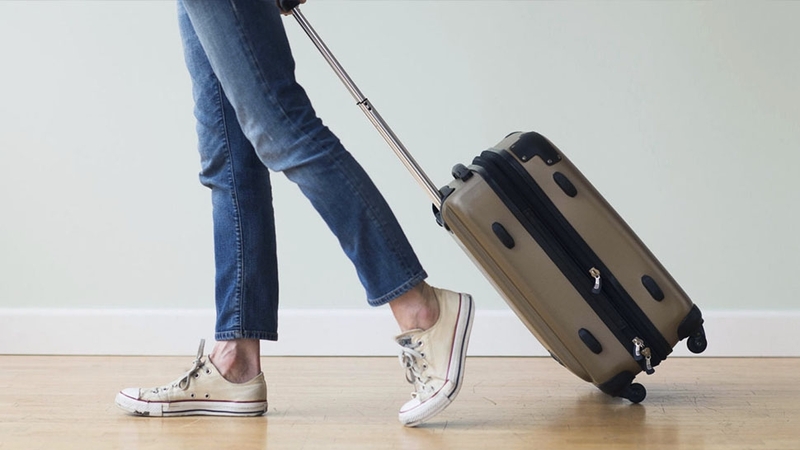 An American journalist gave Lacoste the nickname "The Alligator" after overhearing him make a bet with his coach over an alligator-skin suitcase that he would win the Davis Cup in Boston. "The Alligator" was translated to "The Crocodile" in French, and the tennis star asked his friend Robert George to design a corresponding logo for him. It debuted on his blazer (below). The nickname, Lacoste said, also "highlighted my tenacity on the tennis courts, never giving up my prey." 4. René , who died in 1996, took copious handwritten notes on all of his opponents. "He would send me pages of notes," his granddaughter Beryl Lacoste Hamilton told me at the Miami Open, which the brand sponsored. "He was a very analytical man. He thought long and hard about everyone." 5. René's wife, Simone Thion de la Chaume, and daughter, Catherine Lacoste (below left), were champion golfers. De la Chaume won the British Ladies Amateur Golf Championship in 1927, and Catherine won the U.S. Women's Open in 1967 as a 22-year-old amateur. 6. Catherine and René both served as president of Golf de Chantaco, a golf club founded in 1928 in Saint-Jean-de-Luz, France. It's now one of the most prestigious courses in the country. 7. Until 1950, the famous Lacoste L.12.12 polo (so named because it took 12 prototypes until the company settled on the final version) was only available in white. Now it comes in 40 different colors. 8. 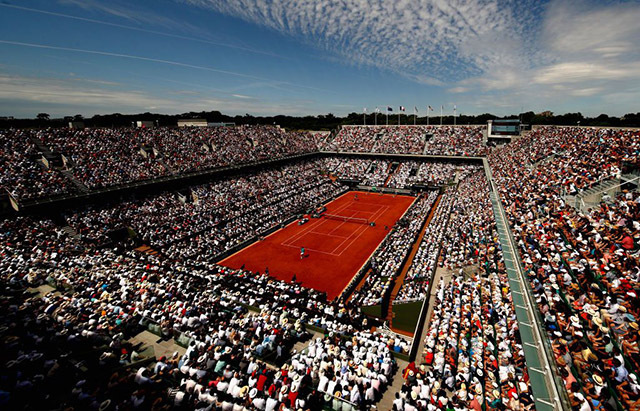 The French Open stadium, Roland Garros, was built for René Lacoste and his teammates Jacques Brugnon, Henri Cochet, and Jean Borotra, who were collectively known as the "Four Musketeers." The foursome "dominated tennis in the 1920s and into the early 1930s as individuals and members of France's Davis Cup teams," according to the International Tennis Hall of Fame.